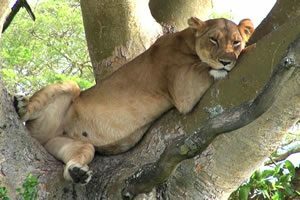 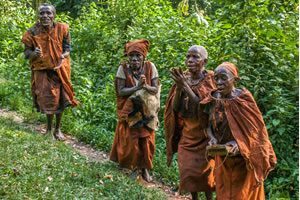 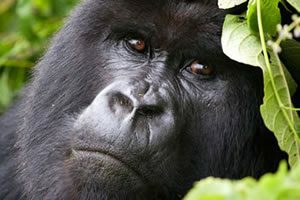 Bwindi Safaris is an online safari portal guide offering best information and tips about the Bwindi Impenetrable Forest National Park – activities, accommodation and safaris to enjoy in this park. 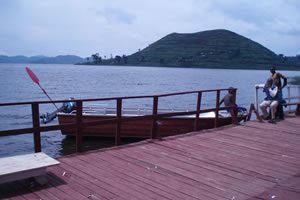 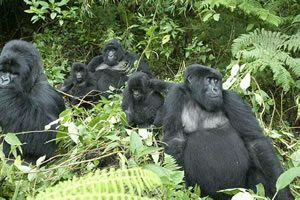 Most of the tourism attractions and activities to experience in this park includes the Gorilla Trekking, Photography and Filming of mountain gorillas in the mist, Gorilla Habituation Experience, Birding Watching Experience, Nature Walks like the Nkuringo Walking Trails starting from Nkuringo towards the Buhoma sector and more, Butterflies and other Reptiles in the park, Cultural Tourism. 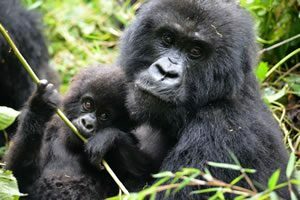 This park is famously known for the mountain gorilla safaris and the park has 4 different sectors and each sector has specific gorilla families. 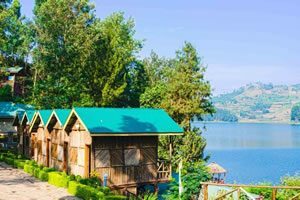 These sectors include the Buhoma, Ruhija, Rushaga and Nkuringo. 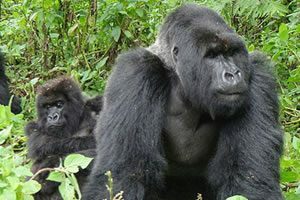 If you are interested in gorilla and wildlife safaris in Uganda easily you can book with some of the reliable tour operators in Uganda reliable at offering 4 Day Gorilla Flying Safari that starts from Entebbe and it is combined with the visit to the Ngamba Islands Chimpanzee Sanctuary located into Lake Victoria. 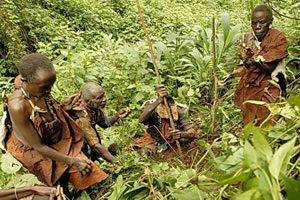 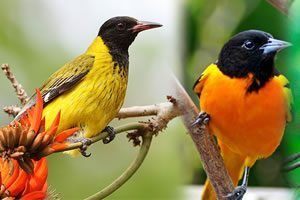 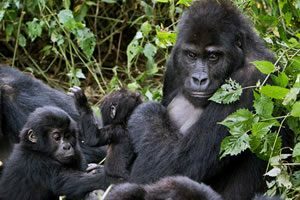 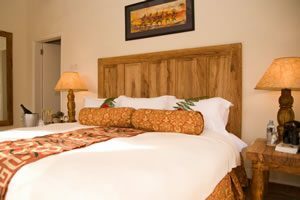 Bwindi Safaris is a Ugandan Tour Operator majoring in arranging Gorilla,Cultural and birding safaris to Bwindi Impenetrable National park.